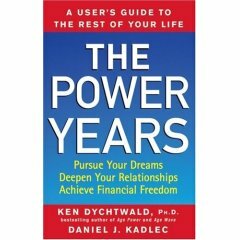 The Power Years is your step-by-step guide to repowerment and personal reinvention after forty. 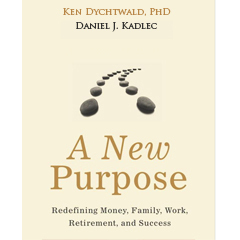 In this unique guidebook, world-renowned psychologist and leading authority on aging Ken Dychtwald and award-winning journalist Daniel J. Kadlec combine their decades of cutting-edge research and reporting to reveal how you can make The Power Years the best years of your life—by far. 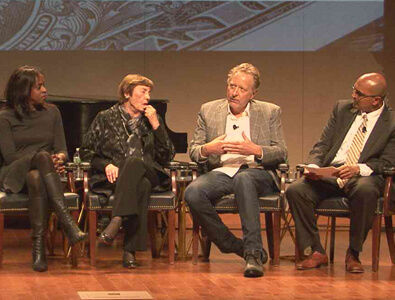 As we baby boomers move into the next stage of life, we now have the opportunity to experience a mold-shattering period of reinvention and personal growth, career liberation, nourishing relationships, and financial freedom. The Power Years helps us envision and embrace this new chapter of life as we develop a carefully thought-out plan for personal fulfillment. 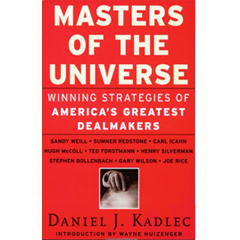 The Power Years is your step-by-step guide to repowerment and..
Daniel Kadlec, financial columnist for TIME magazine, lines up nine..